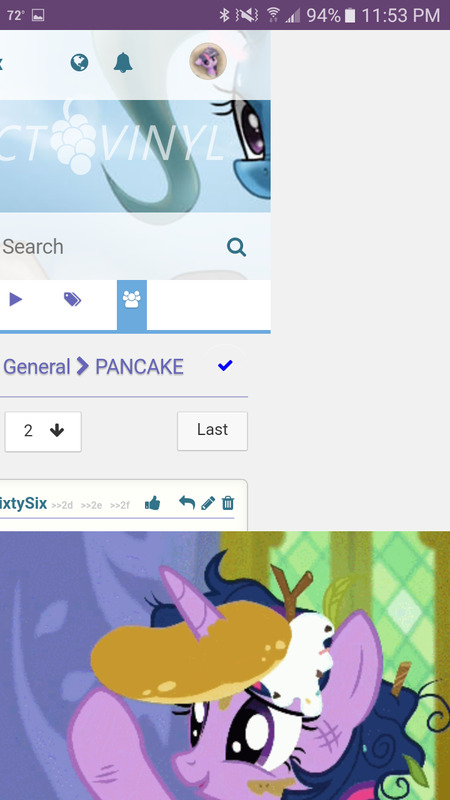 *gasp* Such pancake. Very jealous. Updates have been done; fixes have been made. Edit: You can also now 🍆 safely. 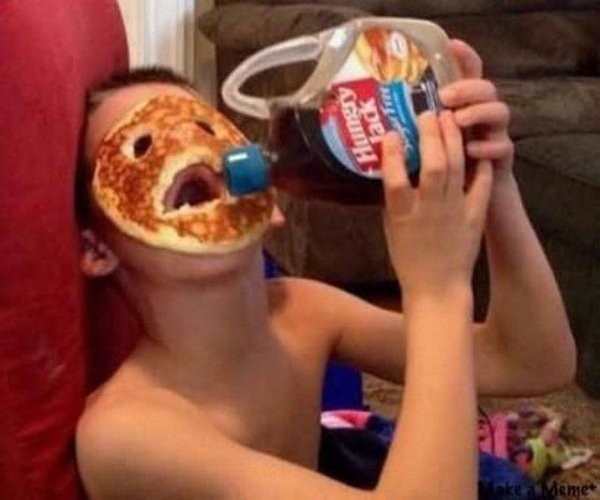 "I'm Pancake!-- I mean awake!" I sure will! This is honestly the best MLP site I've found, aside from the obvious EQD. 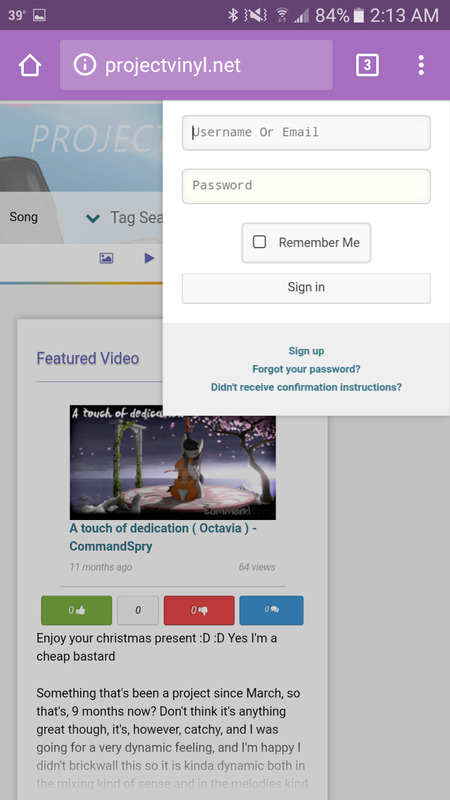 Tapping the 'Sign in' button from landscape view then transitioning to portrait view offsets the login box. Stars page returns a 500 error. Nice sombrero-wearing Derpy, by the way. I'll get it fixed in the next update, both that and the missing button for creating a thread. 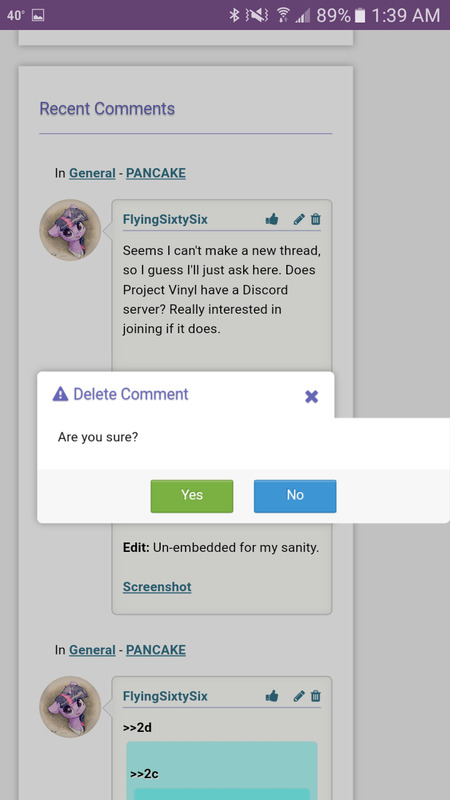 Comment deletion confirmation box breaks the website border on mobile. Image breaks the website border on mobile. Edit: Un-embedded for my sanity.